Games that won't fit in the Atari 400's cartridge port? 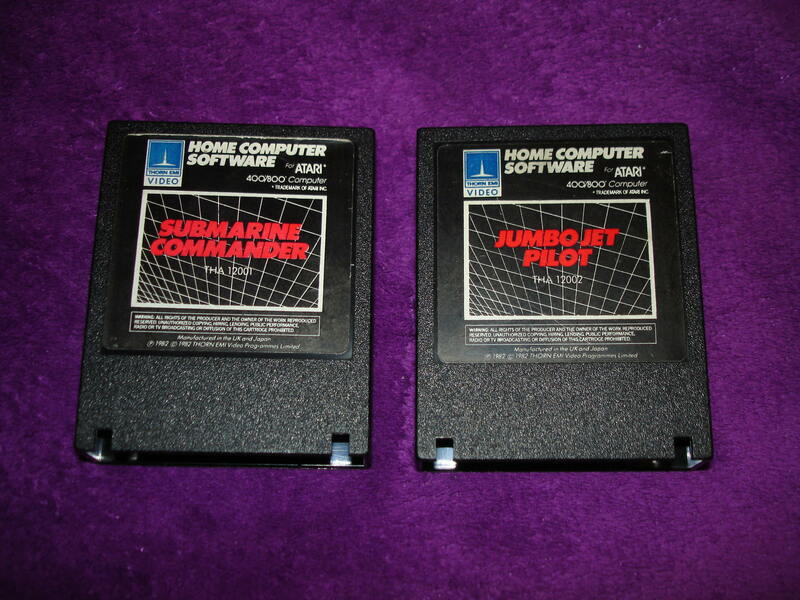 Being a relatively new Atari 400 owner I've been hunting around for lots of Atari 8-bit computer game cartridges lately, and today I got a couple games in the mail that surprised me in that they simply would not fit in the Atari 400's cartridge port. 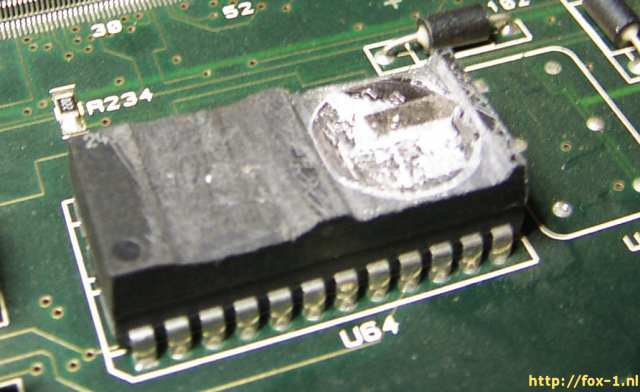 The cartridge shells are too wide to make it more than halfway down the cartridge port and they snag up on the metal shielding rather quickly. 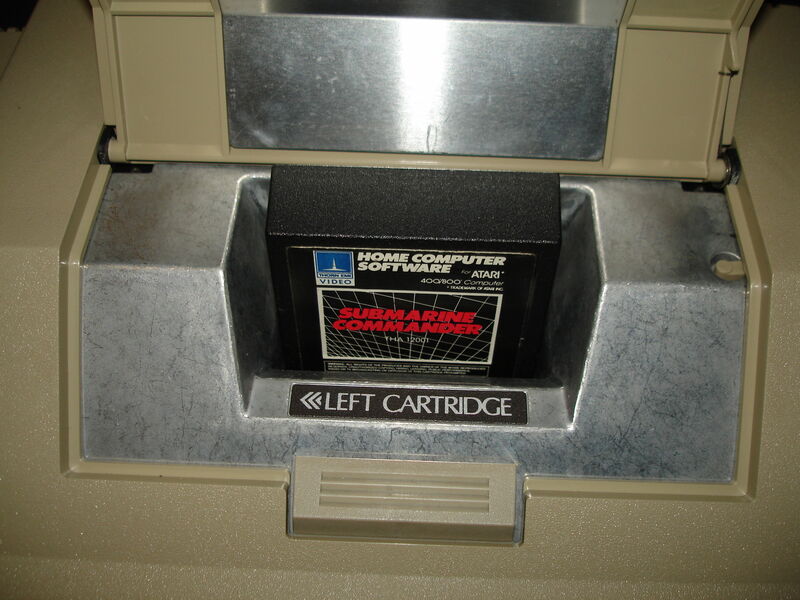 Has anyone else experienced problems like this, and are there any other games known to not fit in the Atari 400's cartridge port? Specifically I'm wondering whether or not there are issues with any of the Parker Bros. and Activision carts, since those are the main third party games I'd like to play. 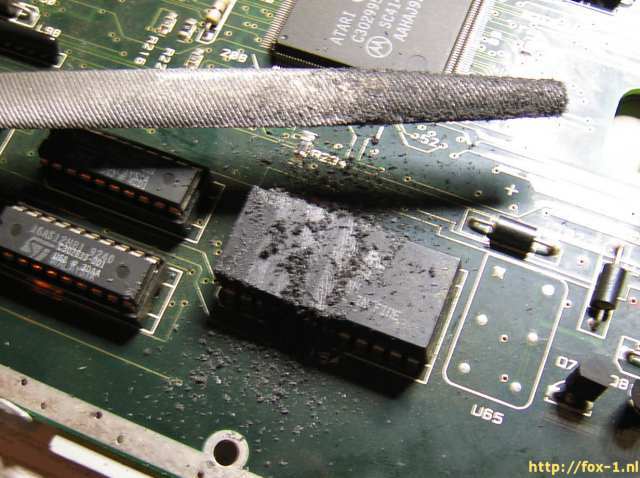 Nothing to add, really, but I have a similar issue, albeit I only have an Atari 800 left in the 400/800 series. It's frustrating that you can't sometimes use the older machines because of that. It would be nice if there was a database that listed what fits and what doesn't. That cart says 400/800, so it's odd that it won't plug in. It's from 82- there were no other Atari computers in 82. Edited by R.Cade, Thu Apr 19, 2018 9:11 AM. I've never had that problem. I grew up with an Atari 400 and had no problems with any game. I didn't have Thorn EMI carts, but I had tons of 3rd party games including Activision and Parker Brothers and those worked just fine. Thorn EMI and Synapse carts have issues with some of the 400s, and I have a 1200xl that has issues with them as well. Those two brands are the only ones I've had issue with, and even they still work with a little coercing. I have one of those two slot cartridge port extenders for my 1200XL. The slot is too much of a pain to try and work with otherwise. Unfortunately, I'm not aware of a similar solution for the 400/800. As an update to my original post, when I discovered that the two Thorn EMI games wouldn't fit in my 400 I decided to sell them as a set for $10 to someone who could make better use of them. 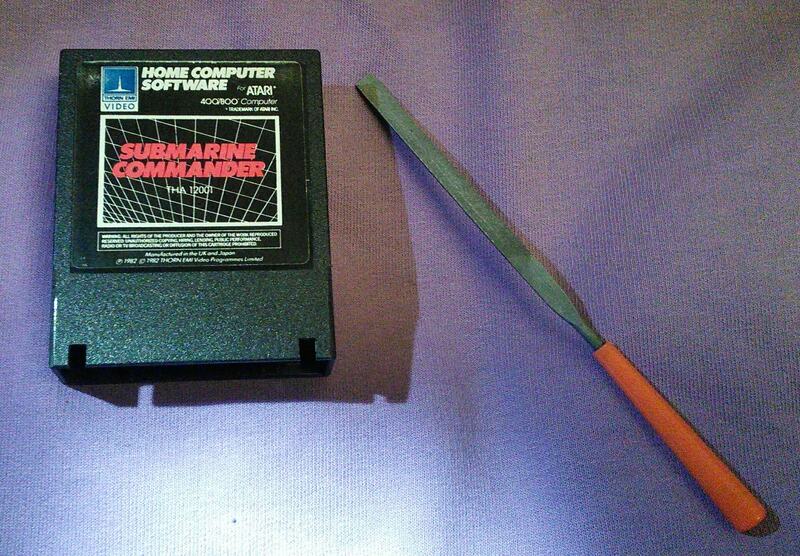 It's been a couple weeks though and the set never sold, so tonight I decided to break out the hobby files and see if I could shave enough material off the corners to make the Submarine Commander cartridge fit. It took about half an hour of slow careful sanding on each corner, but it does fit in the cartridge slot and play fine now. The cartridge may not look quite as pretty, but hey, at least it plays. That's insane! But it's a Falcon, it deserves to remain working. Although I'm familiar with the concept of single-filed or one-filed games, I never considered them to look like that. Issue getting Atari 8-Bit setup in RetroPie. Please help!